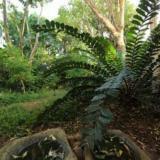 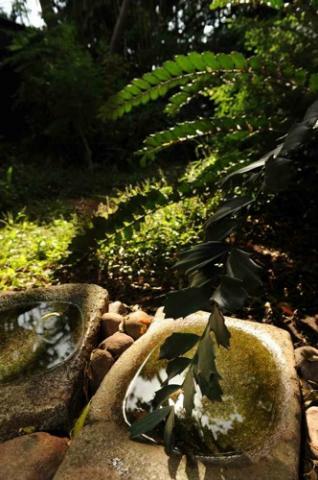 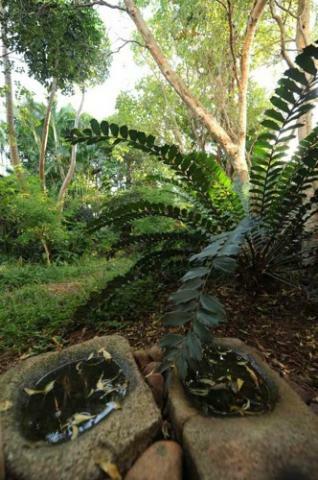 This small, paved courtyard in a Musgrave Road complex was, over the course of several years, turned into a fully indigenous coastal forest garden. 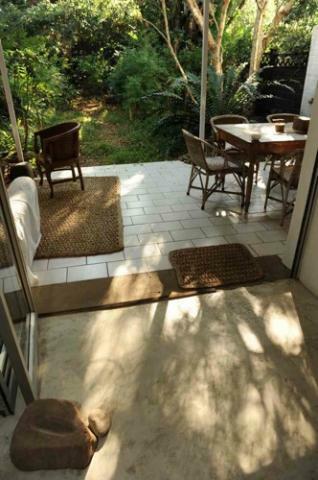 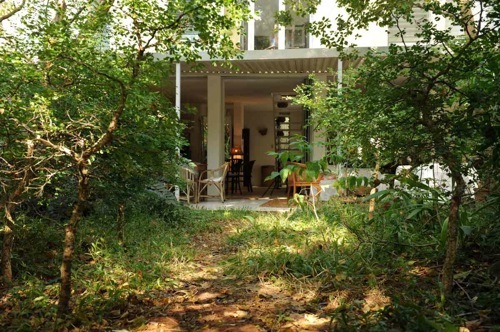 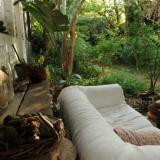 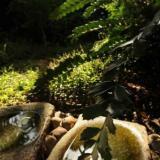 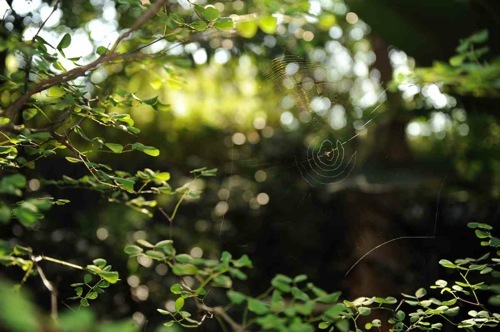 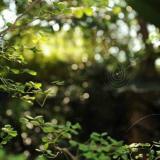 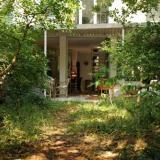 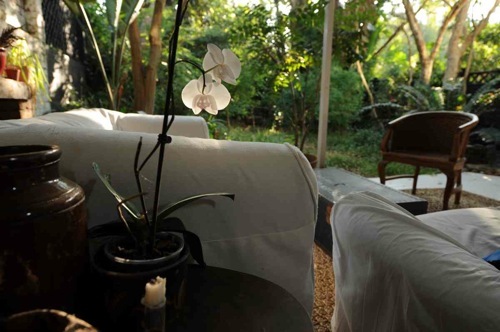 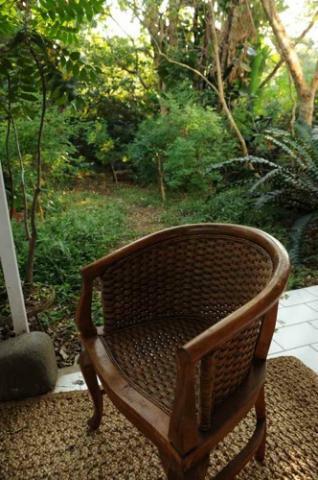 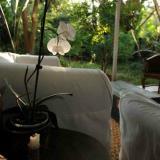 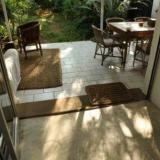 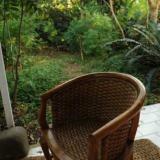 The client, who had spent many years living in the KZN bush, wanted her own private patch of coastal forest. 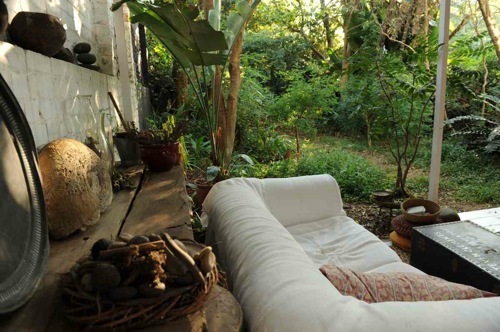 The effect of this garden is so complete that, when in it, the city ceases to exist.